Contents: Pistachio nuts in shell raw available in 2.5kg and 10kg packaging. Pistachios in shell are perfect for burning. 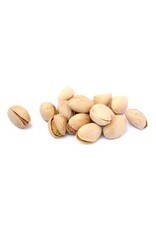 Pistachios can be kept for up to 9 months, keep them dry and cool! 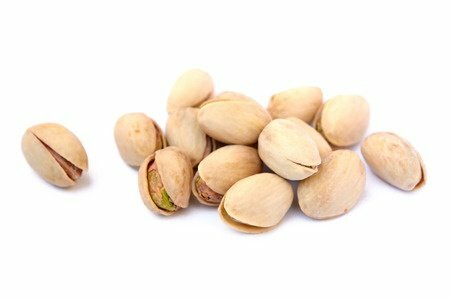 Pistachios are small but contain the most fibers of all nuts. Please note: We do not deliver to private individuals only to companies!